Festival of Saint Agatha - Catania - It commemorates the life of city's patron saint, Agatha of Sicily. First week of February and on August 17th. 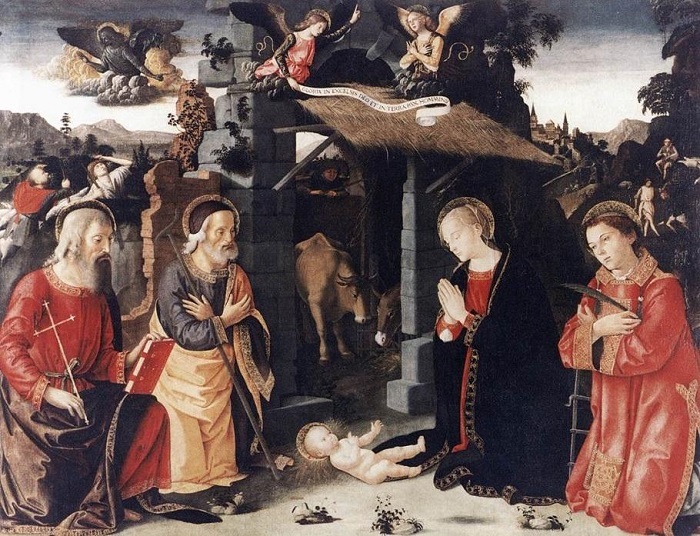 The earlier dates commemorate the martyrdom of the Catanaian saint, while the latter date celebrates the return to Catania of her remains from Constantinople (modern day Istanbul- Turkey). 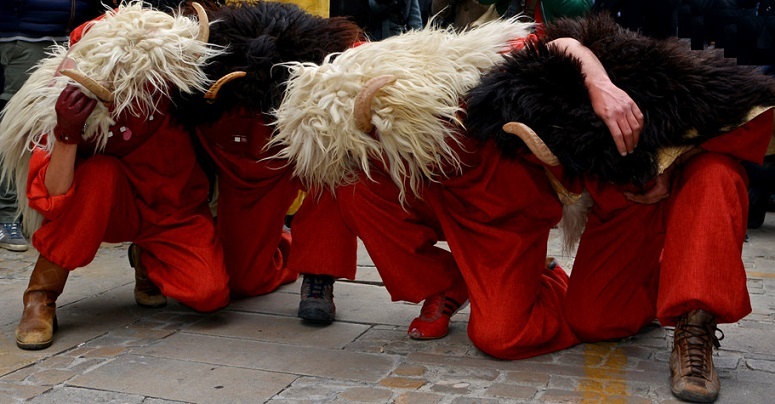 Prizzi - Sicily - Easter Sunday - Dance of the Devils - Il Ballo dei Diavoli. 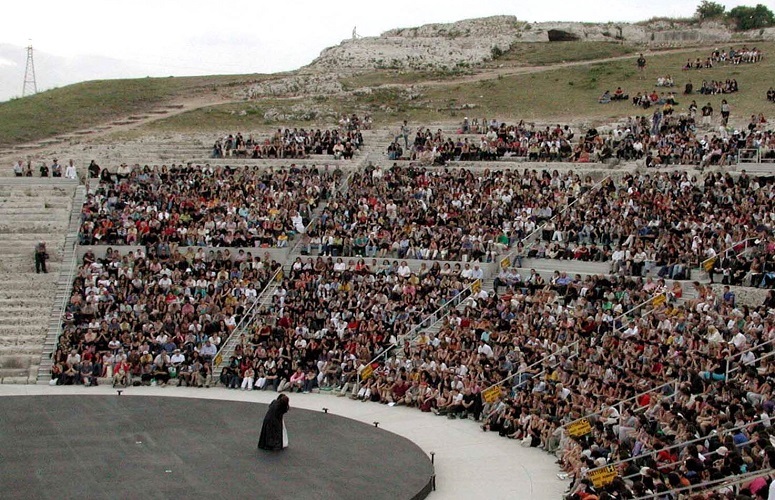 Festival Greek Drama - Siracusa - May - June . Taormina - International Film Festival - 2nd week of June. Sa Sartiglia - Oristano - Last week of February - An impressive parade of masqueraded horse riders. 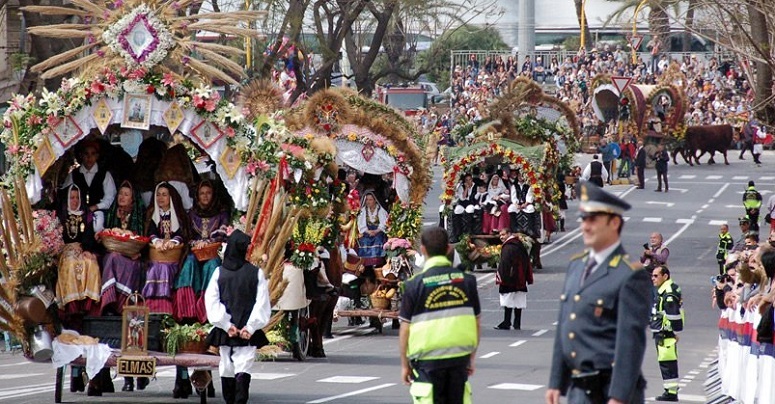 The Feast of Saint Efisio is held on 1 May since 1657. 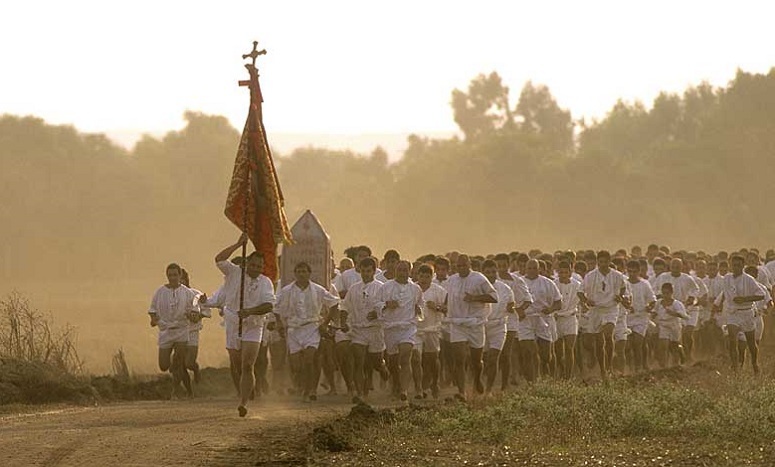 In addition to being among the oldest it is also the longest Italian religious procession, with about 65 km walking routes in 4 days, and the largest in the Mediterranean. 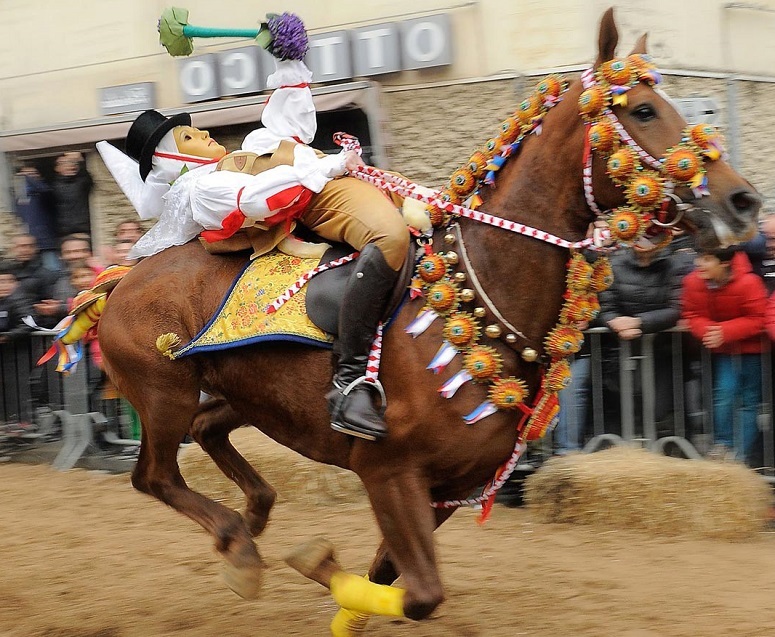 The Ardia is a traditional event that takes place in Sedilo on 6th and 7th July. 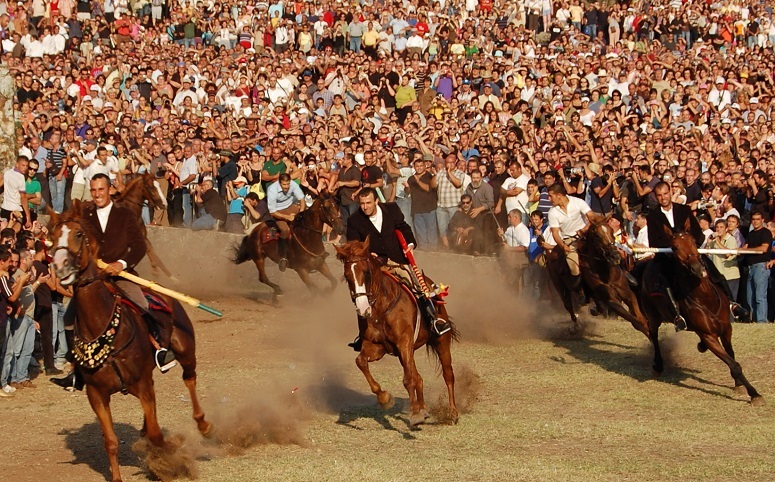 It consists of a ritual procession and horse race to reach the shrine dedicated to the Roman Emperor Constantine I (locally called Santu Antinu). La corsa degli scalzi - The barefoot race - Oristano province - First week of September - The celebrations for the patron saint begins on Saturday morning with the famous Corsa degli Scalzi, which consists of a race procession by the faithful, from the village of Cabras to the village of San Salvatore di Sinis, carrying the simulacrum of San Salvatore.